We are the most experienced at managing your LED lighting project from start to finish. Our team can handle any size project; from helping to fit out a single site with Goodlight™ retrofit LED lamps, to large scale roll-out programmes over multi-site building portfolios. 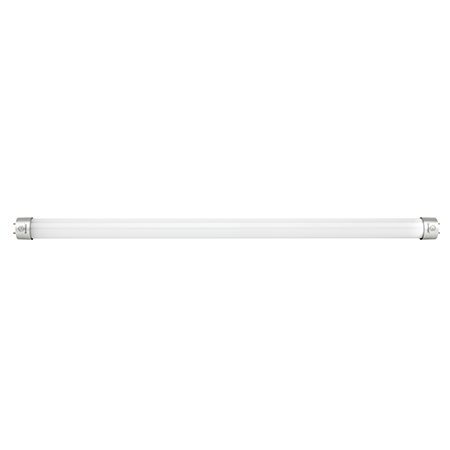 Goodlight™ LED lamps and luminaires are suitable for all sorts of applications ranging from Retail Stores to Offices, Storage and Warehousing, Laboratories to Data Centres, Manufacturing, Processing Plants, Sports & Leisure Centres and everything in between. 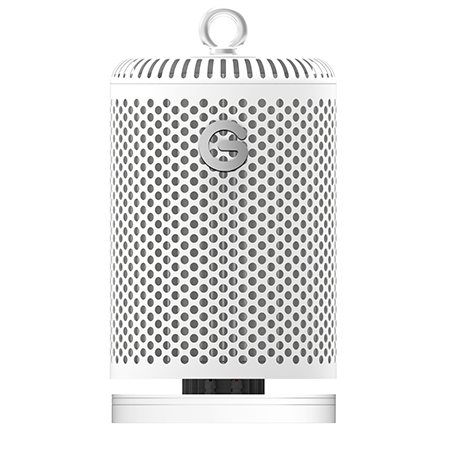 We specialise in providing a retrofit solution, which will save your business in costs, carbon and installation time. By integrating Goodlight LED lamps and luminaires into your existing infrastructure, you can keep running your operations with little, if any downtime. Some assume converting existing lighting to LED is too costly, requires too much business upheaval, or is impossible to maintain existing lighting levels. Our team can help make the transition quick and pain-free. We specialise in rapid LED roll-out programmes, over multi-site building portfolios. Corporates can streamline the lighting upgrades across their estate, make huge savings which are reflected in their bottom line, and meeting their CRC targets in one swoop. We can provide an analysis platform to evaluate current usage across your estate, a detailed savings matrix and a rapid installation programme to deliver the project within an agreed period. We have a guaranteed route to securing board level approval for your project! We can assist you with funding for your project through our Bright Plan Pay-As-You-Save LED funding Scheme. There is no money upfront as your fixed, monthly leasing cost will be covered by your energy savings with extra left over for your business, every month. What’s more, we have flexible terms and every payment is 100% allowable against tax. Call us today, we will be happy to help. You have nothing to lose but your carbon footprint. A single store, warehouse, factory or set of offices is more straightforward. We can identify the products you need, and allow you to trial them before you buy them. 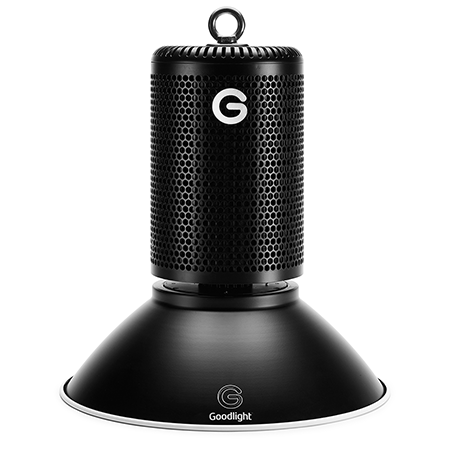 Your own electrical team or contractors can install our products, or we can recommend approved Goodlight™ installers in your area. Our entire range is available nationwide through a variety of trade counters and distribution outlets, so you can make use of your existing trade account for ease. We can assist you with funding for your project through our Bright Plan Pay-As-You-Save LED funding Scheme. Bright Plan allows you to fund your LED upgrade through your future electricity savings. Click here for more information on Bright Plan. 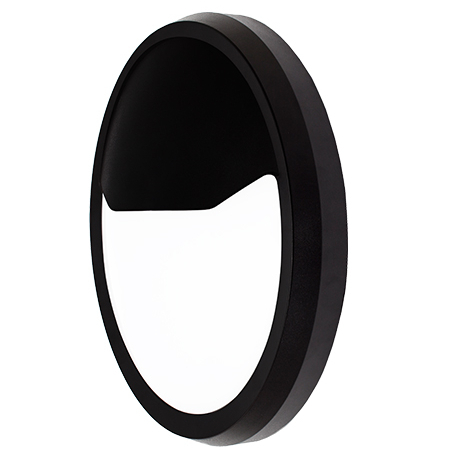 Goodlight™ lamps and luminaires are used by the Public Sector in Car Parks, Leisure Centres, Civic Buildings, Universities and Schools, Hospitals, Housing Associations and more. Our products provide energy reduction potential of up to 85%, easily meeting payback goals, and helping you on the road to meeting your CRC targets. We can assist you in putting together the business case for your re-lamping project, and demonstrating its effectiveness with all the fringe benefits. If the project is scale-able across your estate, we can provide high-level funding if finance is the only stumbling block. We are the most experienced at managing your LED lighting project from start to finish and are happy to be included in your pre-qualifications and to submit our competitive proposals in response to your tenders. Our range has been approved and selected for existing public sector frameworks, and is also available through nationwide electrical distributors such as Newey & Eyre and WF Electrical branches, plus more. Please contact us for more details on how to purchase. We can assist you with funding for your project through our Bright Plan Pay-As-You-Save LED funding Scheme or through your Salix Fund. Bright Plan allows you to fund your LED upgrade through your future electricity savings. Click here for more information on Bright Plan. You can purchase Goodlight LED products through our nationwide network of distributors, simply by quoting our model numbers for prompt service. Available from the wholesalers listed below and select independents. 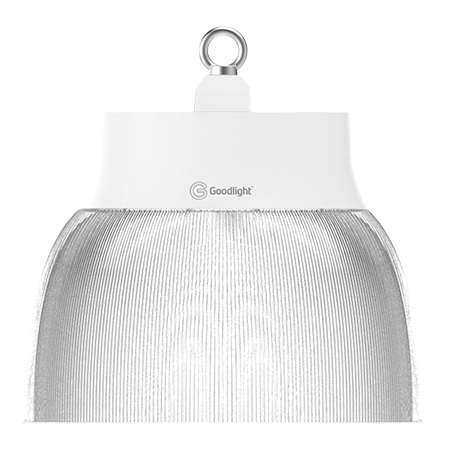 Please quote our Goodlight product codes for prompt service. Do you need support with your lighting project? We will gladly guide you through every stage of the LED upgrade process, including complimentary lighting trials, Energy and Carbon saving reporting, lighting designs and attendance at site surveys to ensure the best LED solution for your project. Contact us today on 01276 691 230 to find out more. 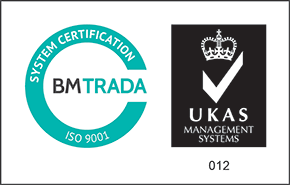 Our products exceed the minimum requirements of Part L2 of the Building Regulations.